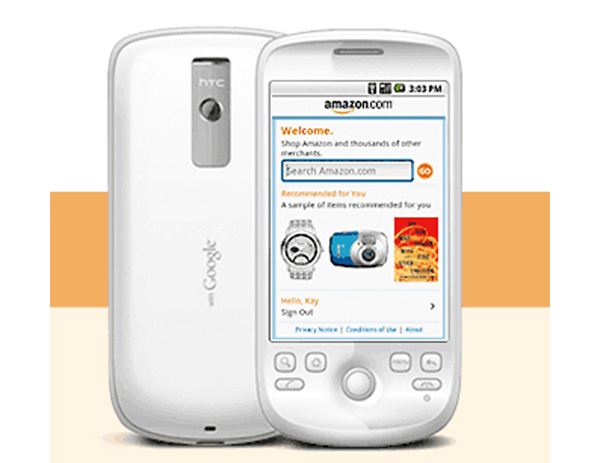 Amazon has just released a mobile application for Google Android mobile phones, which lets you easily shop on Amazon’s online shop from your Android powered smartphone. The application is available as a free download from the Android Market, and it also has a built in feature where you can take a photo of an item with your phone or even scan a bar code to find the product online at Amazon. You can also shop with you mobile in over 40 categories, and access your Amazon account, wish lists, order history etc, and all orders that are placed via the application are processed via secure servers.